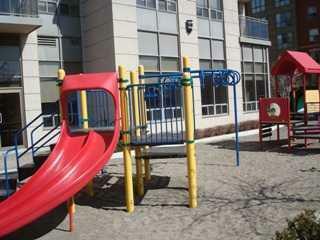 Hullmark condominium is located at 55 Strathaven Drive in Mississauga. It was completed in 2003 by Tridel. This condominium has 20 floors. 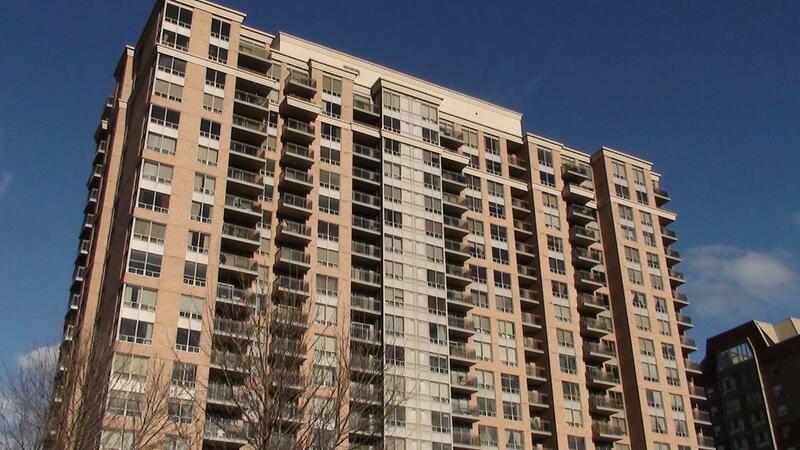 There are 98 condominium townhomes and 286 suites in this condo complex. The condominium has choice of 1 and 2 bedroom suites with large windows and balconies. The suites have good layouts. Typically you will find that suites are open concept with combined living and dining rooms. The two bedroom suites have a master bedroom with a private ensuite bathroom. 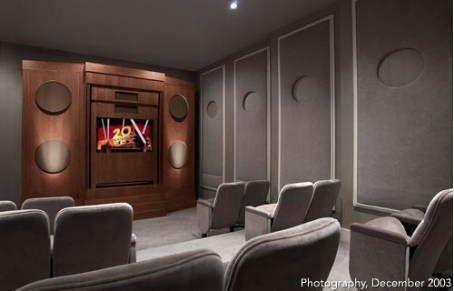 Suites are ranging from around 600 sq. ft. for a 1 bedroom to around 1200 sq. ft. for a 2 bedroom penthouse. Some suites offer a den and or a second washroom. The top three floor suites feature higher ceilings. Maintenance fee includes water,heat,parking,maintenance of common elements and building insurance. 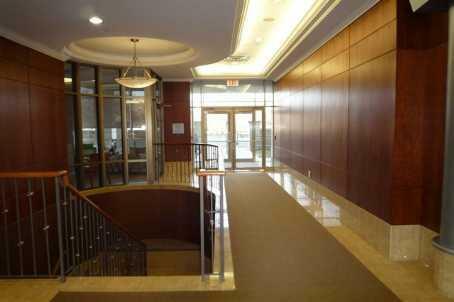 The lobby is elegant with mix of stone and marble finishes. There is 24 hour concierage service in this condominium. 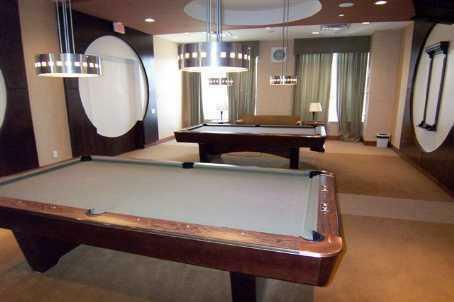 Condominium amenities are board room,exercise room,gym,sauna,internet cafe,party room and billard room. There is no swimming pool.T here is 24 hour concierage service in this condominium.Suites are typically sold with one locker and one parking. Hullmark condominium is located close to major highways.